It was the winters of 2015 when South Africa was in India for an ODI series. The setting was the 1st ODI at iconic Green parks stadium in Kanpur where MS Dhoni didn’t do justice to his name of finisher when he struggled to get going against a formidable looking South Africa especially Kagiso Rabada. Rohit Sharma completed 150 runs in that match but MS Dhoni’s inability to strike at the death costed India the game by 5 runs. 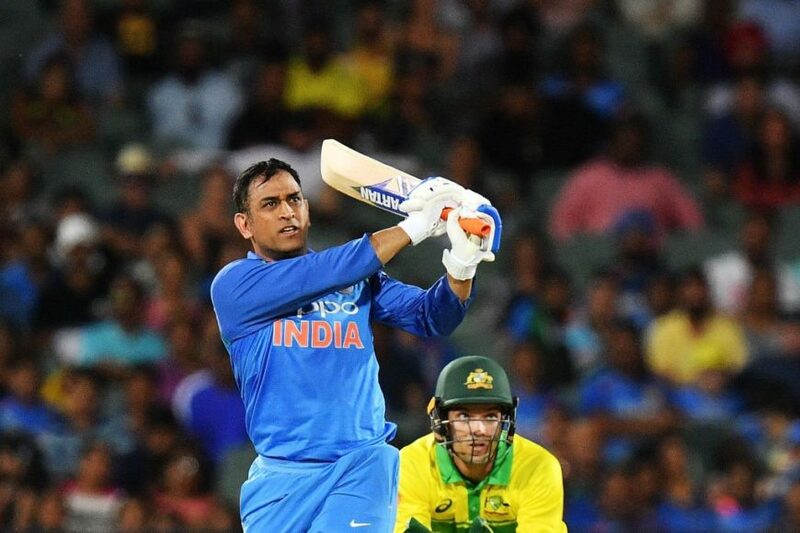 Since then the veteran MS Dhoni was awaited to come and finish a game for India and it happened on Tuesday when he guided a struggling India to victory in the 2nd ODI against Australia to keep the series alive. Despite slow start, Dhoni stuck to one corner of the wicket and put up a 82-run stand with skipper Virat Kohli to keep India in the game, chasing a tricky target of 299 runs. 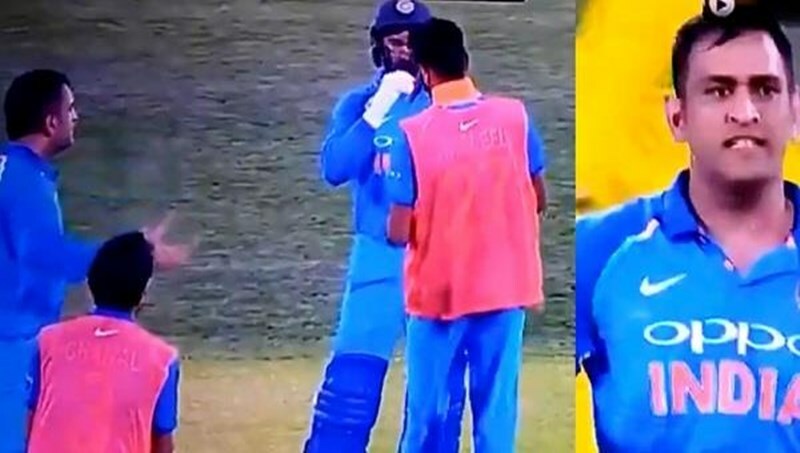 After the departure of Kohli, he formed partnership with Dinesh Karthik and his last overs flourish and quick running between the wickets was the only difference between the two teams. Virat took a jibe at the people who criticize MS Dhoni and went onto say that the former captain is an integral part of the team. “There is no doubt that he shouldn’t be a part of this team. Tonight was an MS classic. Only he knows what’s going through his mind. He calculates the game so well. He backs himself to hit those big hits. 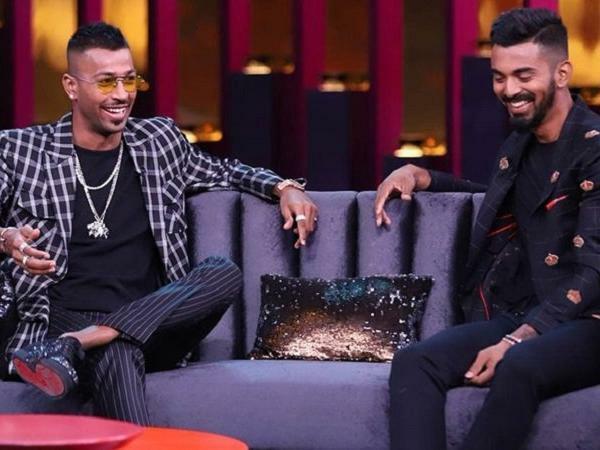 Hats off to him and Dinesh as well,” Kohli said to Isa Guha. Kohli went onto praise Dinesh Karthik who scored 25 off just 14 balls that didn’t let the pressure build on Dhoni on the other hand.